I will admit that I am definitely a chocoholic, but sometimes I like my fruit flavored candies, too. Starburst® has been a favorite of mine ever since I can remember. There’s just something about the variety of fruit flavors paired with the chewy candy that I just can’t say no to. On the other hand, I’m almost always chewing gum. I often have issues with a dry mouth and gum definitely helps with that. However, the same flavors get a bit old after a while to say the least. 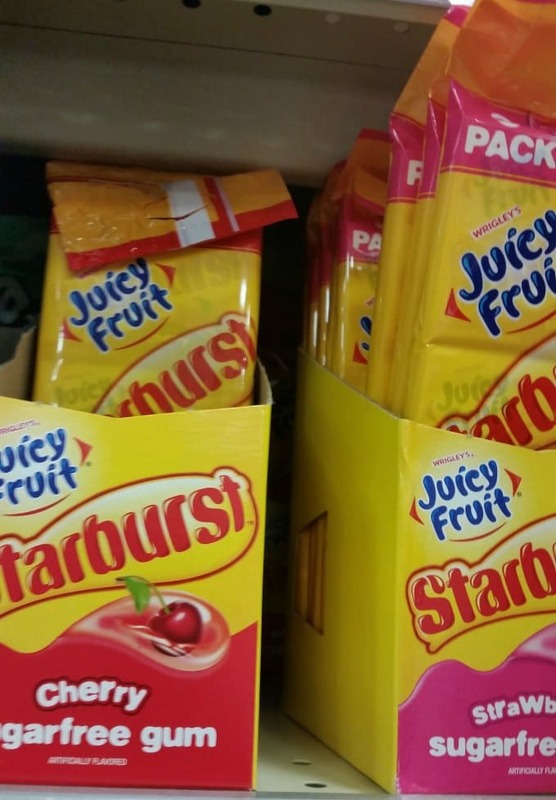 So, I was excited to see that Juicy Fruit® Gum with Starburst® Flavors is now available when I was at Target the other day! It comes in 2 of my favorite Starburst® flavors, cherry and strawberry. The flavor is honestly so spot on that I had to remind myself that I’m chewing gum and not just eating Starburst®! I’m also a huge fan of the fact that the gum is sugar-free. Plus, you can buy it in single packs, or multi-packs that have 3 single packs, with each pack having 15 sticks of gum. That means there’s plenty of each flavor so Mr. Savvy and I no longer have to fight over our favorites. ;) I love that the box is a great size and shape to fit in either your purse or pocket. And, the gum is perfect for Valentine’s Day that’s coming up very soon with its beautiful pink and red colors. 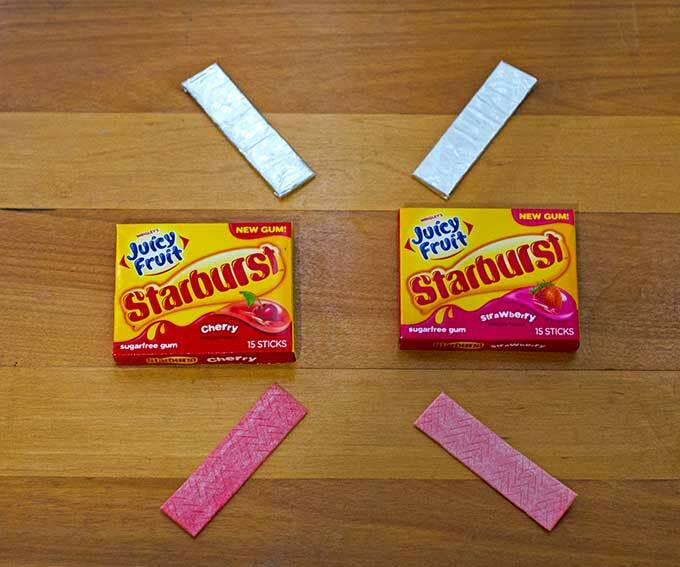 I think I’ll definitely be buying some more Juicy Fruit® Gum with Starburst® Flavors to give as Valentines with a “You’re a Star” or “You Make My Heart Burst” messages! 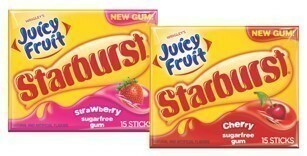 Want to try out the Juicy Fruit® Gum with Starburst® Flavors for yourself? Be sure to grab these coupons to Save Now at Target! Are you most eager to try the cherry or strawberry flavor? I’m loving them both! I am going to be on the outlook for these new flavors!